Falvey Memorial Library :: New Week: Save the Dates, Sharks, Soccer balls & More! New Week: Save the Dates, Sharks, Soccer balls & More! Summer IGR Workshops. Brighid Dwyer, Assistant Director, Diversity Research & Training, Center for Multicultural Affairs, Program on Intergroup Relations, has invited the Villanova University Community to participate in a IGR summer workshop series. There will be 5 weeks (10 sessions) of dialogue about current events, personal identities, and how who we are influences how we see the world and interact within it. The summer workshop series is an educational experience about issues of social justice, preparing faculty and staff to engage dialogues in situations where understandings and listening are needed. The dates of the workshop will be held from June 30–July 30 on Tuesdays & Thursdays from 12:00—1:00 p.m. in Falvey Memorial Library room 205. Because each session will build on the previous one, we ask that you commIt to attend 8 of the 10 sessions. Questions? Contact: Brighid Dwyer. 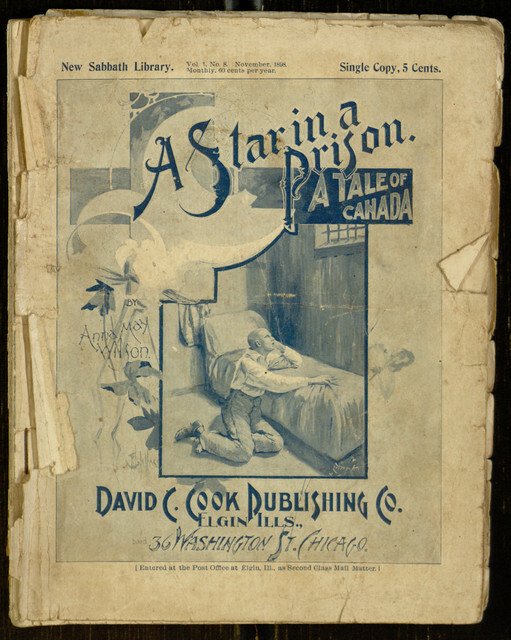 This week we bring a few new issues of the story-paper Comfort and a new religious dime novel to your attention. As well, a rare report on the reorganization of the Indian army from 1920 and a host of newly digitized newspapers from the Joseph McGarrity Collection are available. McGarrity, a noted collector of Irish books and periodicals, had an exceptionally strong set of rare newspaper titles – many of which deal with Ireland and the Irish-American experience, but his collection was not limited to just this focus. This week two non-Irish titles from the collection can be accessed: the rare Philadelphia newspaper the Constitutional diary and Philadelphia evening advertiser and the Newark, New Jersey title the Centinel of freedom spanning 1799-1800. – See more here! It’s that time of year again – Shark Week! Dubbed the “Super Bowl of the Ocean.” the ratings bonanza for the Discovery Channel is back! Shark Week reaps over 40 million viewers each year with countless hours of shark-centric programming. If this kind of thing, ahem, floats your boat, then why not peruse Falvey’s own shark programming through this list of great sea yarns in our collection or download fin-tastic wallpaper for your phone or laptop. 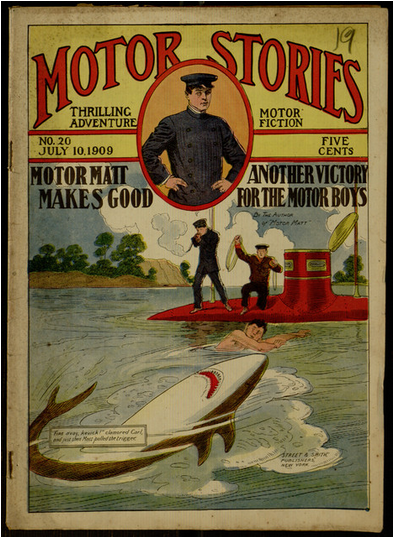 Or, if adventure is what you crave, visit the Digital Library’s Dime Novel collection! 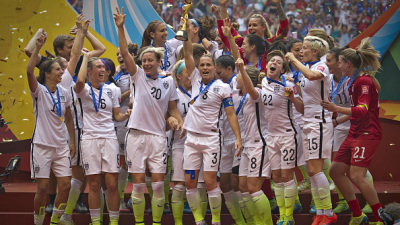 Congratulations to the United States Women’s National Team for winning the World Cup title!